It is an oil-free foundation that claims to last all day, won’t clog pores, and suitable for sensitive skin. From my 3 to 4 months of using this product, I can say that it doesn’t clog pores because it has never broken me out. I can’t say that it will last all day because I have never kept it on for a full 24 hours. But its staying power is pretty good with a primer, the longest I have ever used it for is about 8 hours. I truly love the value of this foundation, it only costs $5.97 at Walmart and it contains 30ml (1 fl oz). 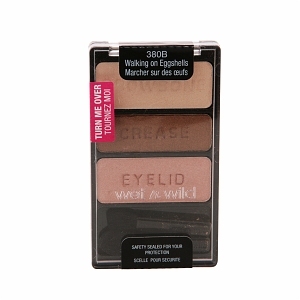 This eyebrow kit from ELF is really convenient, it has both the powder and the wax in one kit which makes it really travel friendly. The colour range is also really good, going from light, medium, dark to ash. As Asians, it is difficult to find eyebrow products at the drugstore that works for our dark hair so their colour range is perfect. In addition you can’t beat how affordable this product is, it is only $3 on ELF website and sometimes you can even get 40% off. So if you are looking for some inexpensive brow kit, look no further. This is one of the “easiest” trios I have ever owned. It’s perfect for those days that you don’t want to think too much. Those 3 colours work cohesively together and so versatile, you can create a soft day time look with the light coral and pink or you can intensify the look by applying the darker crease colour on the outer V to smoke it out. 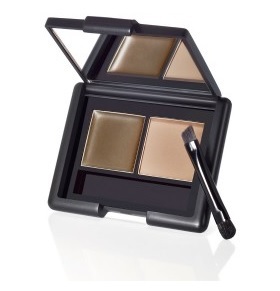 On top of that, those shadows are very pigmented and easy to blend. For only $4.99, you just can’t beat it. 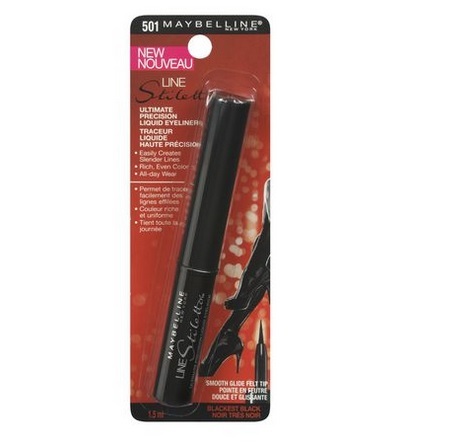 I have used a lot of eyeliners both high-end and drugstore and lately I found myself going back to use the Maybelline Stiletto Eyeliner. The felt tip is really good in distribuing the product evenly and creating smooth lines. Also I love how the liner is very black and matte when dried. For only $6.96, it is an awesome value. 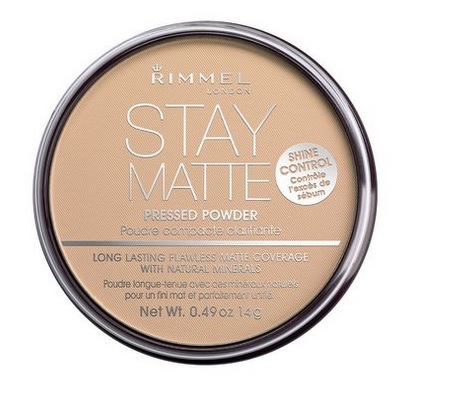 This is the only pressed powder that I use for all my makeup. It is finely milled and it’s comparable to many high-end powder. It is excellent at reducing shine and “stay matte” so it’s perfect for those that have oily skin. For less than $8, it will last at least 6 months so the value is incredible. This is the latest addition to my makeup lineup. 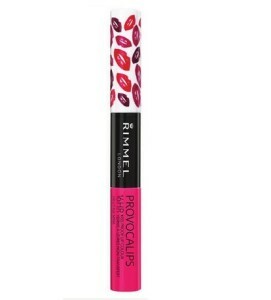 I have tried many lip stains in the drugstore and this Rimmel one is one of the best. The colour range is amazing and this product does exactly what it claims. 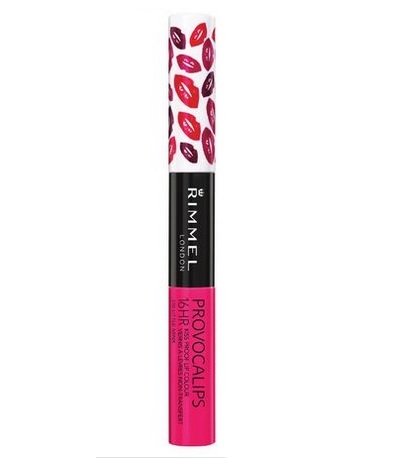 The lip colour lasts all day and sometimes I have a hard time removing all the product off my lips at the end of the day. So if you are at drugstore, you should pick one up to try. 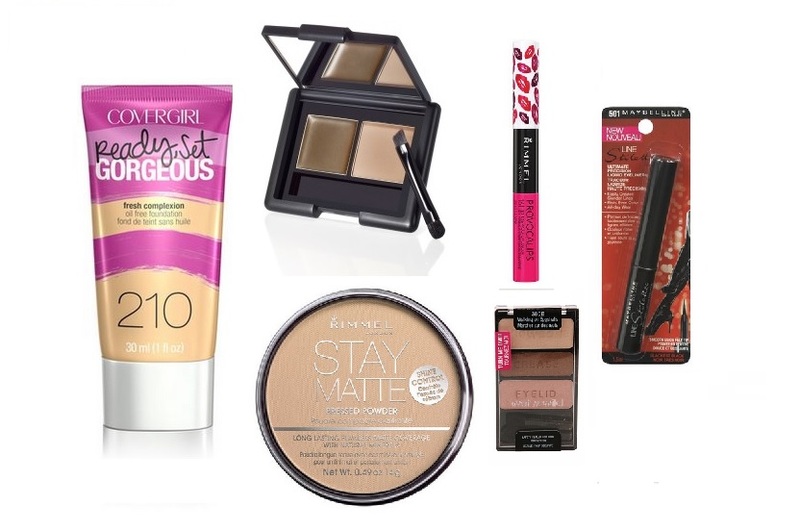 This is the end of my must haves at the drugstore. I truly believe that they are incredible value. Please share with me what’s your drugstore favourites are on my GlitterMommy Facebook Page. I will periodically update my must haves throughout the year or would you like me to do a monthly favourites instead? Please comment down below which you prefer. Thank you very much for reading and I can’t wait to hear about your favourites!!! Disclaimer: GlitterMommy is not affiliated to or sponsored by any of the brands above. I use my own money to buy the products and these are my own, honest opinions. I have never accepted money in exchange for positive reviews.